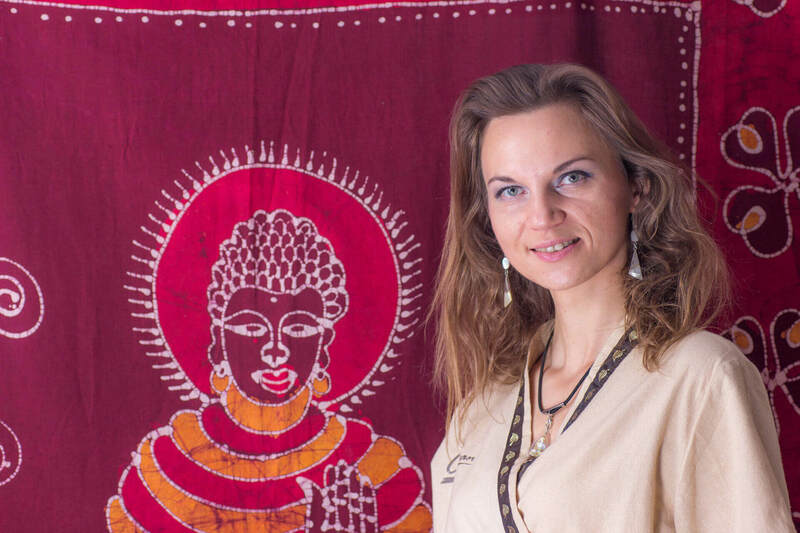 I am a fully qualified Thai Massage Therapist trained in the Wat Po school in Thailand. I provide treatments in my Reading based studio and am also available for home and office visits. Having a background and 10 years of experience in pharmacy work I understand medical conditions and how the western medications work….-that has pushed me to research more about natural and alternative therapies. After experienced on myself the benefits of acupuncture, massage, meditation and healthy diet I can say with conviction that it works for me and it works for many millions of people. After massage you will feel energised, rejuvenated and relaxed. Massage can work wonders for your body and mental state. Your sense of well-being and happiness will increase. 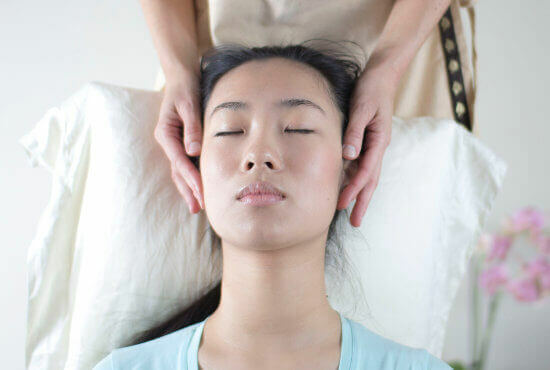 Your muscles, internal organs and mind will benefit from massage leaving you to face everyday with a smile. Whether you’re interested in Thai or Ayurvedic, or a range of massage treatments, I offer simply the best in Reading. Please get in touch to see how I can help you.